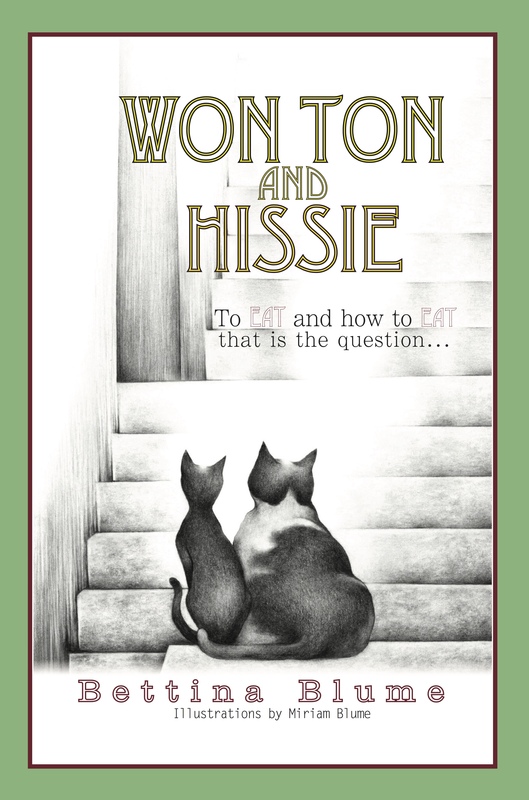 To all appearances, Won Ton and Hissie are fortunate cats, but each harbour a secret, a secret that will lead each, in their own way, to discover what and how to eat as they discover how to love and nourish themselves from the inside out. Won Ton, aided by the wisdom of Methuselah the fox, discovers his inner strength during his adventurous journey of overcoming. Hissie discovers that love and not a perfectly sleek body, is what she needed all along. 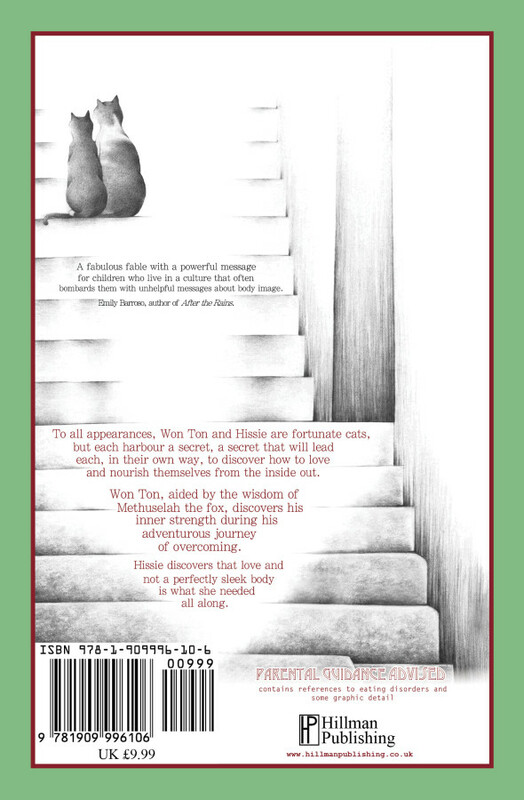 A fabulous fable with a powerful message for children who live in a culture that often bombards them with unhelpful messages about body image. Parental guidance advised – contains references to eating disorders.